Interview conducted by Tim Bourquin of Trader Interviews, titled “Trading Simple and Complex Pullbacks of Short-term Trends”. This one is in his premium section, so will only be accessible to those with membership – something I highly recommend considering. 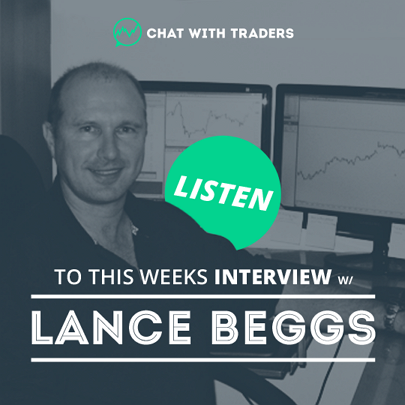 It’s a great resource – hundreds of interviews with traders; allowing you to discover what markets they trade and what strategy they use to extract profits from the markets.